With 21 new sites recently approved, bush camping on South Australia’s stunning Yorke Peninsula is now easier than ever. 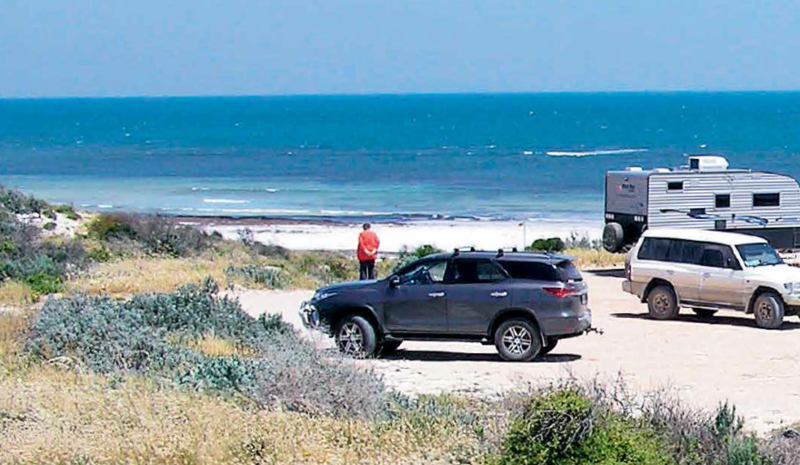 Yorke Peninsula Council in South Australia has recently approved 21 bush camping locations across its area of responsibility. 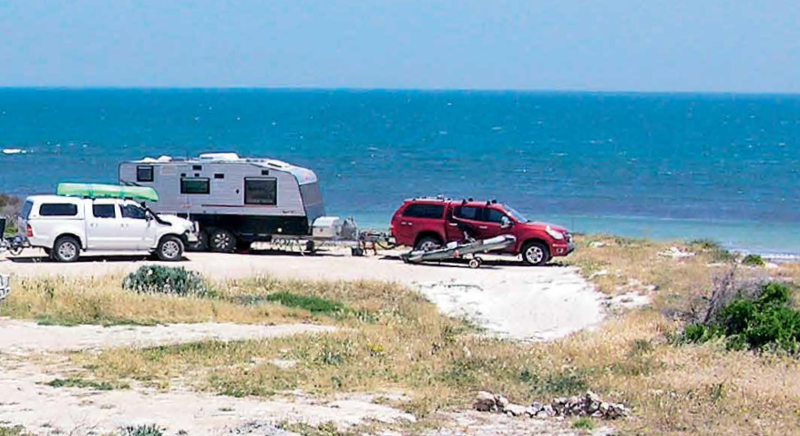 Now when motorhomers travel to SA’s Yorke Peninsula, they will be able to book into bush camping areas by visiting the booking website (see Journey Planner breakout, pg56), or by stopping in at the Yorke Peninsula Visitor Centre in Minlaton. Alternatively, bookings can be made and paid for in person at any of the Maitland, Minlaton, Yorketown or Warooka council offices. The really good news about this approach is that when you purchase a camping permit, it will cover all sites within the region, meaning you can move from spot to spot without having to notify anyone (council inspectors will have your vehicle registration number in their log). The permit costs are on a sliding scale: daily $10; weekly $50; monthly $150; or an annual pass for $500. Clubs or groups can discuss their specific needs by contacting the manager of the visitor information centre if they wish to use these sites for club rallies, as the ‘Peninsula Yorkies’ have done on many occasions. Campsites vary greatly in size and ease of access, with some situated on rough dirt roads and others on good-quality, graded gravel roads. Council is planning to provide limited facilities at some of these sites and will ensure undergrowth at the designated areas is slashed where appropriate. When using these remote camps, please think of others and ‘leave no trace’ so that our use of them does not give rise to possible objections against this great initiative. 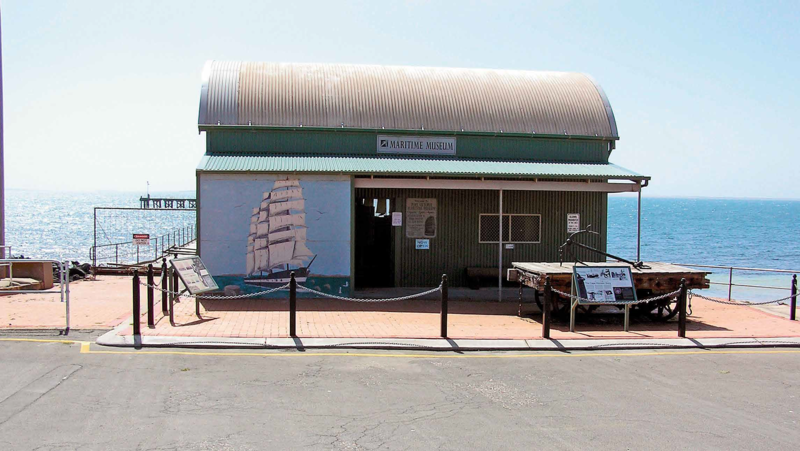 The Port Victoria maritime museum is worth a visit while in the area. One site previously listed in Camps Australia Wide (7th edition), and closed by council, was Minlacowie. This location is right on the coast and offers excellent fishing, boating, beachcombing, swimming and diving, and has now been re-opened to camping, with a couple of changes. There are now two designated areas for camping at Minlacowie. The first is to the south side of the road leading to the monument – between Beegoodyewells Road and the sand dunes – where there are two hardstand areas, as well as a large slashed grass area with plenty of room for bigger rigs to manoeuvre. The second area is in the pocket to the north of the monument and is accessed via a track to the northeast from the junction of the road to the monument and the coastal road. It will pay to walk in and check here first, as there is not much room to move when someone is already set up in there. The rest of the cleared area to the north of the road to the monument is for day use only. Complementing these camping areas are overnight stay locations at Ardrossan, Arthurton, Maitland and Warooka. Many towns on the peninsula also have CMCA-Kea subsidised dump points to assist travellers through this great region. The Yorke Peninsula has plenty to offer travellers, with a variety of interesting historic sites, such as the Port Victoria sailing clipper ports, Harry Butler’s Red Devil monoplane in Minlaton and shipwrecks like the Ethel, which is currently fully exposed on the rocks in Innes National Park. Also on offer is the scenic beauty of the harbours, jetties, beaches and rural farming. There are many towns, small and large, which are able and willing to provide for your every need. Many caravan parks with great facilities complement the camping options offered by Yorke Peninsula Council’s new camping permit system. Dining out is also well catered for, with options ranging from chef-catered taverns and hotels to pub counter lunches, bakeries, cafes and coffee shops. Some of the best coastal fishing in South Australia is available to the traveller who enjoys this pastime, with shore-based fishing accounting for good catches of squid, garfish, yellowfin whiting, salmon, mulloway, King George whiting and others. Many jetties provide a great platform from which you will be able to glean local knowledge from those who fish these places regularly. There are several excellent fishing charter operators who can provide both inshore and offshore trips, chasing bluefin tuna, samson fish, huge King George whiting, snapper and more. Also of interest is the Walk the Yorke walking trail, following the Yorke Peninsula coast from Port Wakefield at the top of Gulf St Vincent, to Wallaroo on the Spencer Gulf and taking in all of the coastal towns on the peninsula. This walk passes through many of the permit camping areas, which makes them ideal staging locations for this activity. Gleeson’s Landing camping area and facilities. Medical facilities nearby include two hospitals, plus clinics in various locations throughout the area. The Royal Flying Doctor Service and Air Med provide emergency transfer to Adelaide Hospitals at very short notice when required. Yorke Peninsula Council has really added a new dimension to this appealing region by providing a simple system to enjoy low-cost camping which flows onto helping visitors enjoy a longer stay. See the breakout for GPS coordinates of several campsites to get you started, but a complete list is available online or from the local tourist information centres. 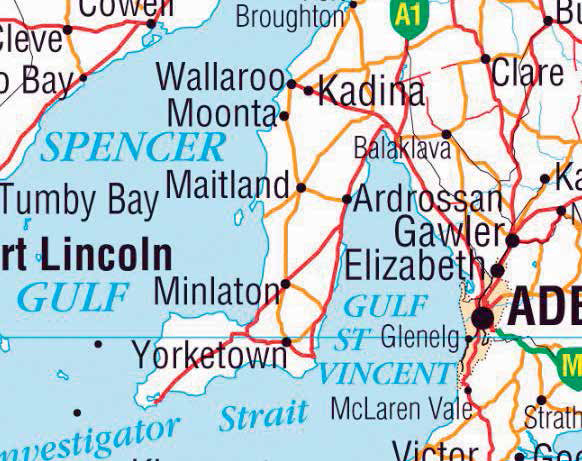 • The Yorke Peninsula is about 190km from Adelaide, SA. • There are a number of campsites available which can be booked online HERE.